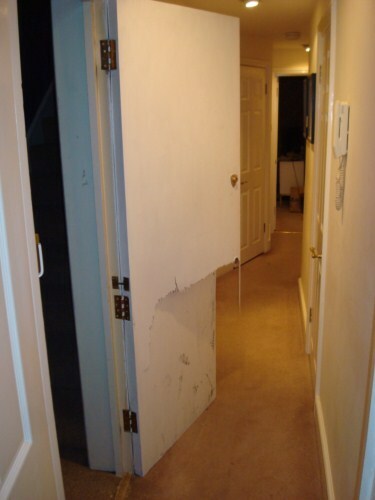 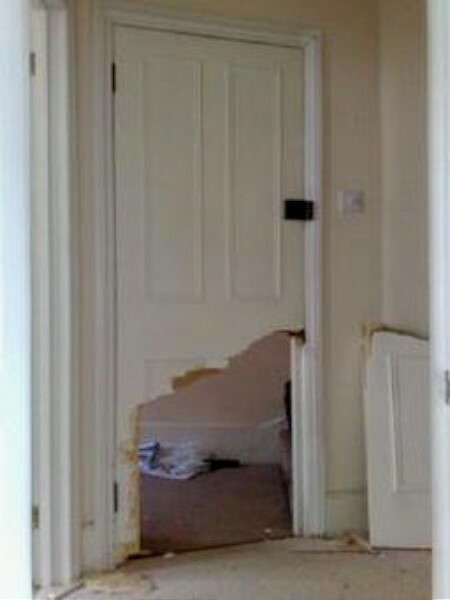 We can completely replace the damaged door within the same day, even replicating the original design if need be. 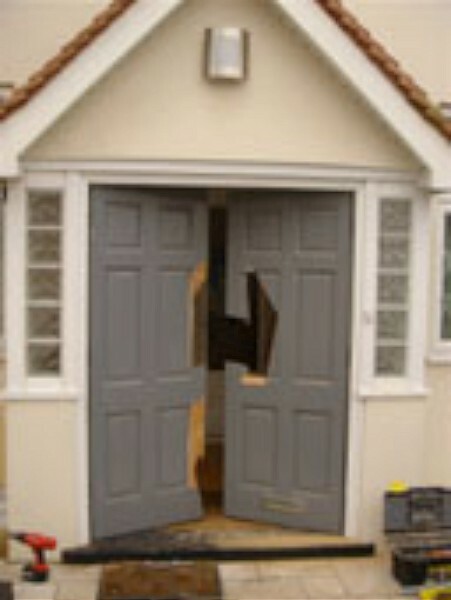 We offer a wide range of brand new security doors, including the highly robust steel Titan model. 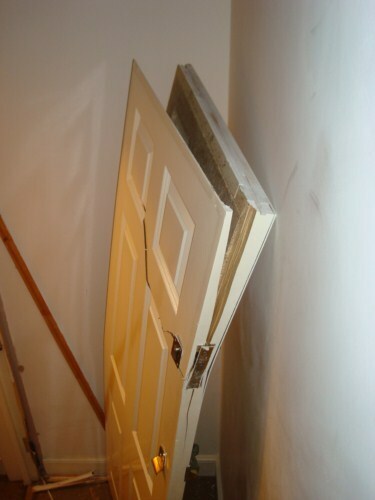 We’ll even dispose of your old doors and frames as part of our comprehensive service. 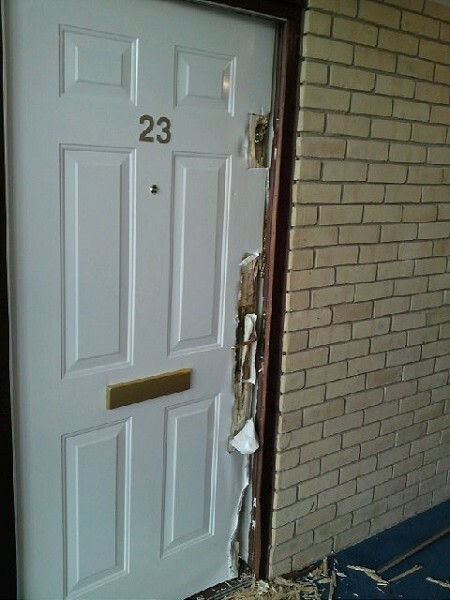 Not only do we offer lock and door repair services, arriving at your door within 15 minutes of your call, but we also offer a complete range of locks and accessories to safeguard your property from future break-ins. 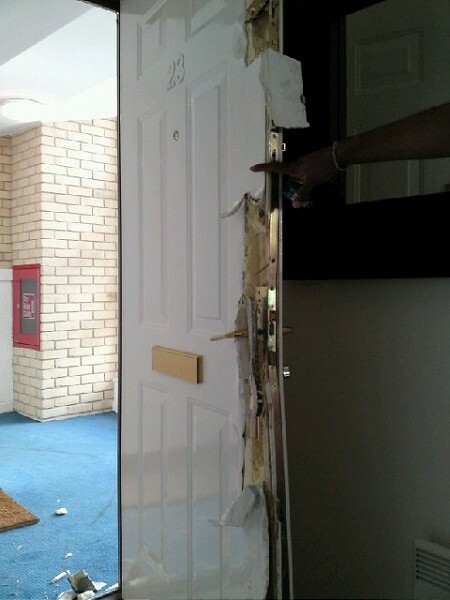 This including deadbolt locks, hookbolt locks, high security nightlatch locks, door viewers, hinge bolts and hinges. 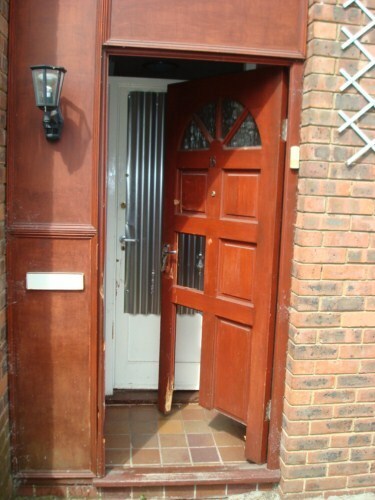 These are the most popular doors we supply and fit. 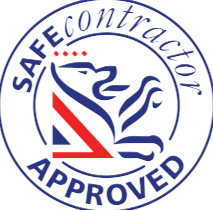 They are British Standard half hour fire check – thickness 44mm. 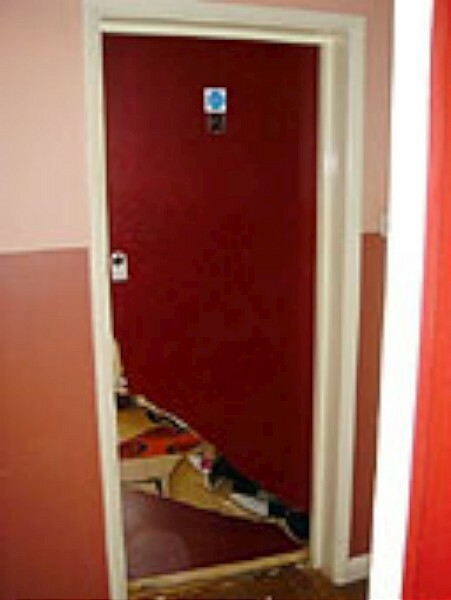 ASL doors are supplied with all the necessary security features. 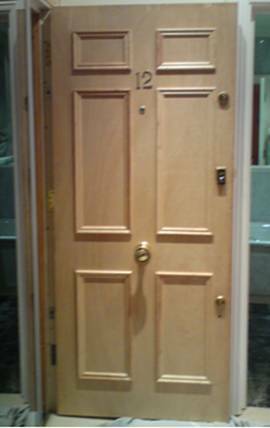 Panelled doors look attractive but are weaker and less secure. 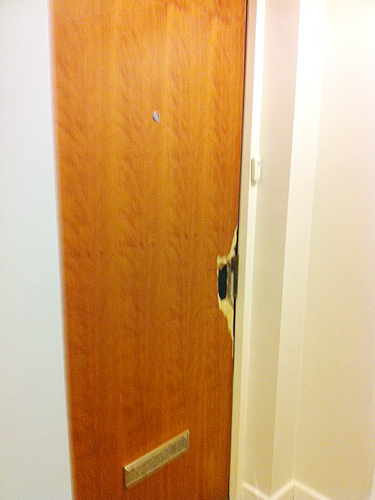 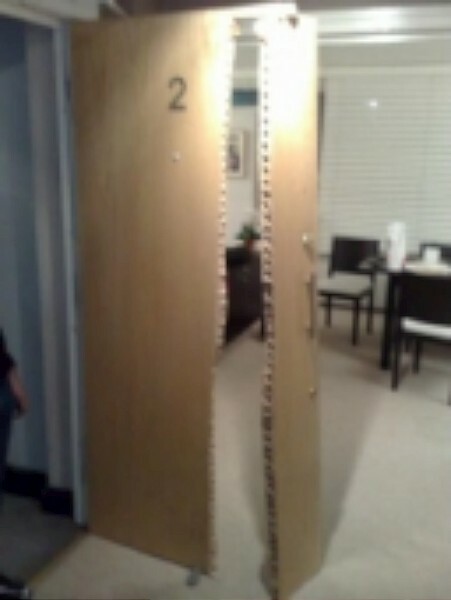 Therefore we do not fit them, but instead supply doors with beading to simulate the panelled appearance. 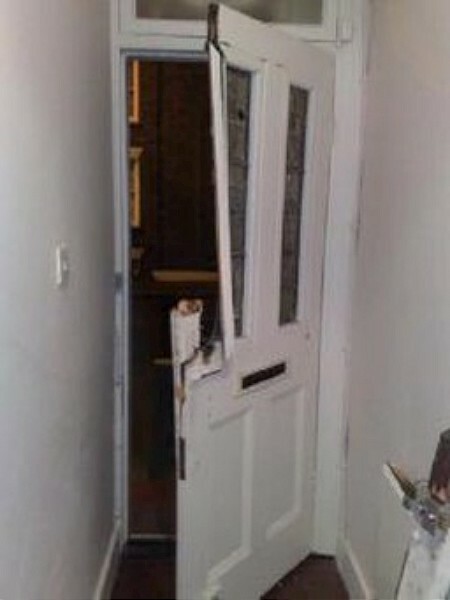 All of our security doors are fitted as standard with three locks. 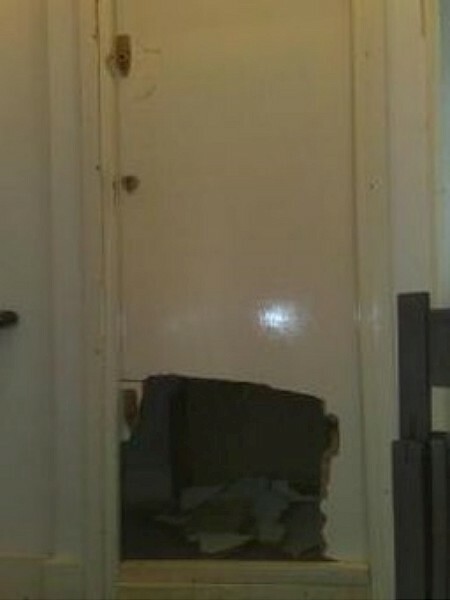 One is a high security rim lock near the centre of the door. 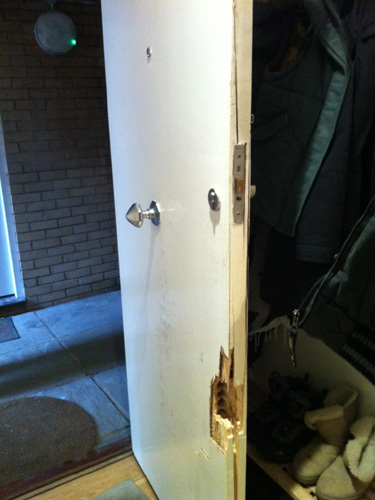 Above and below this we fit two high security mortice deadlocks with lockguards. 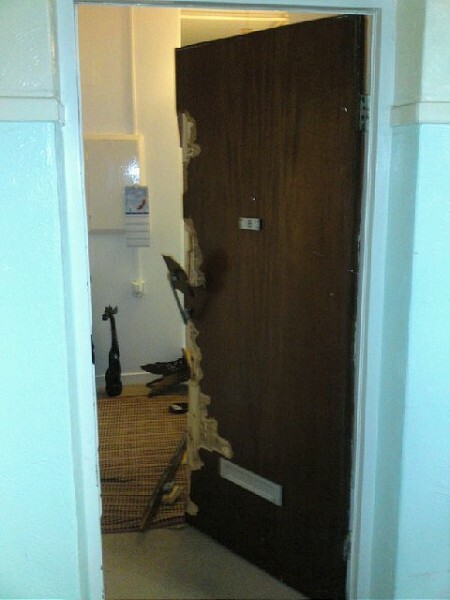 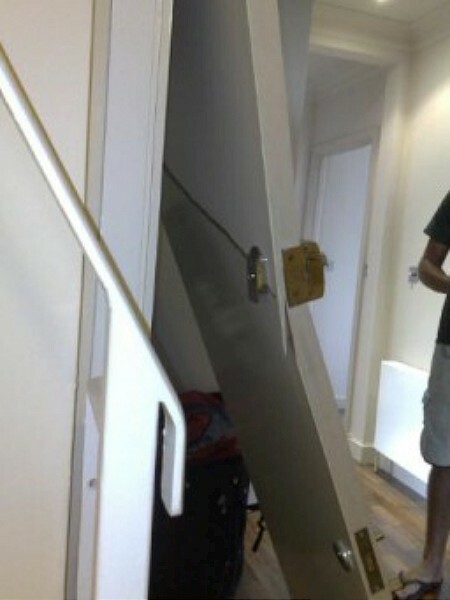 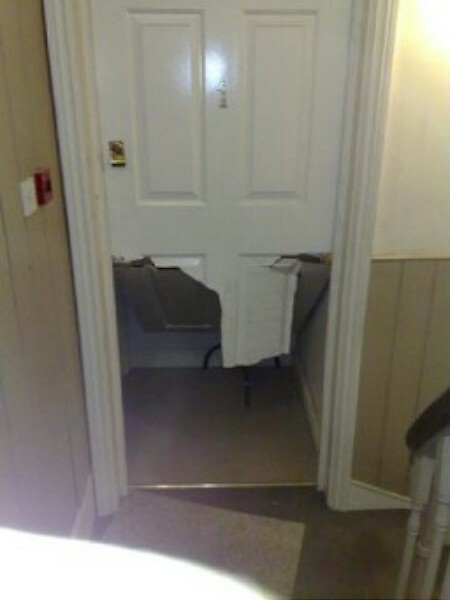 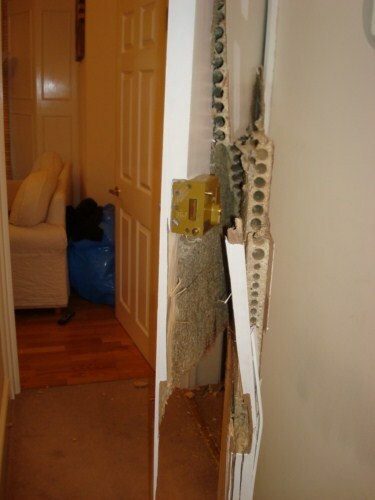 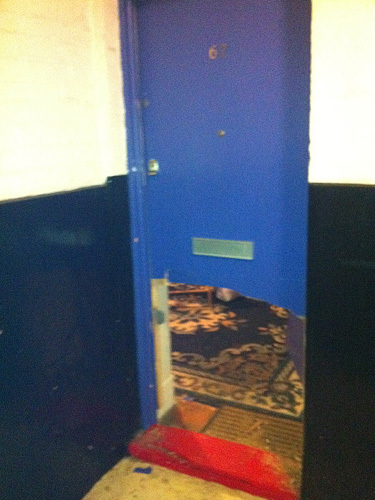 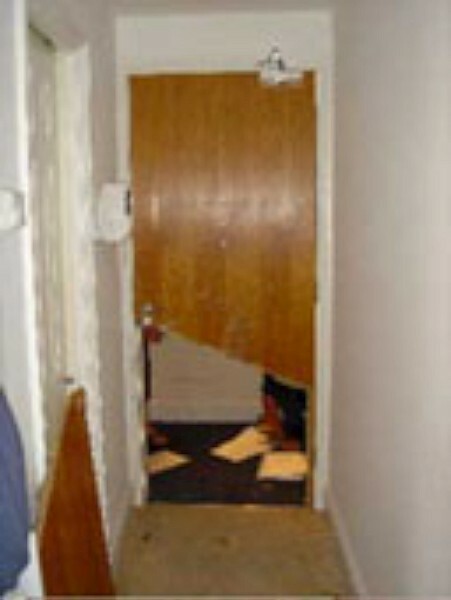 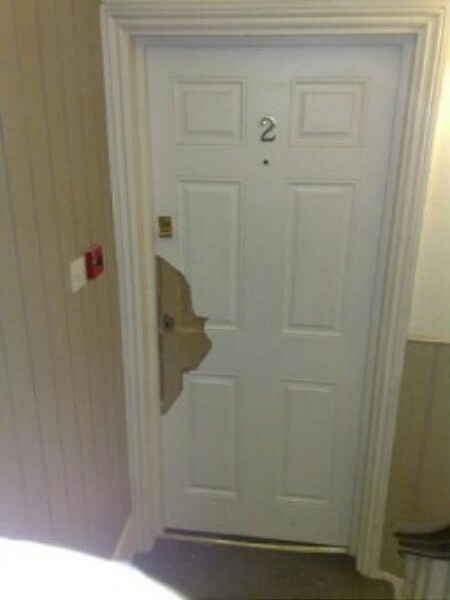 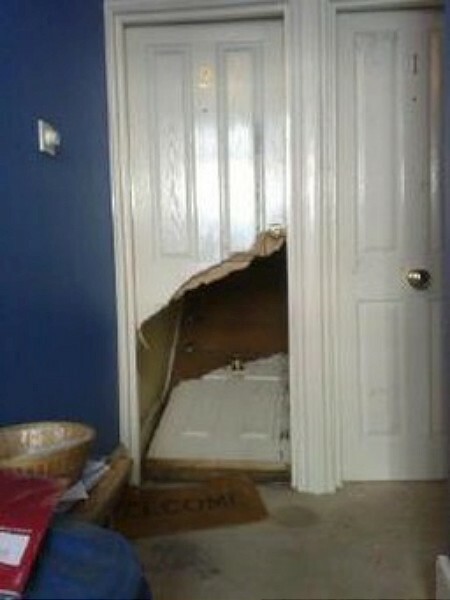 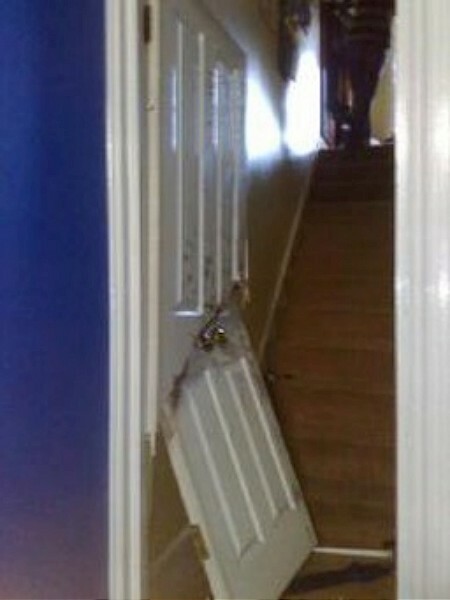 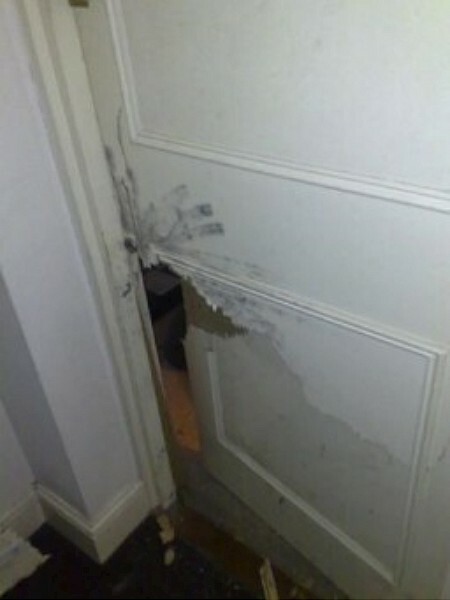 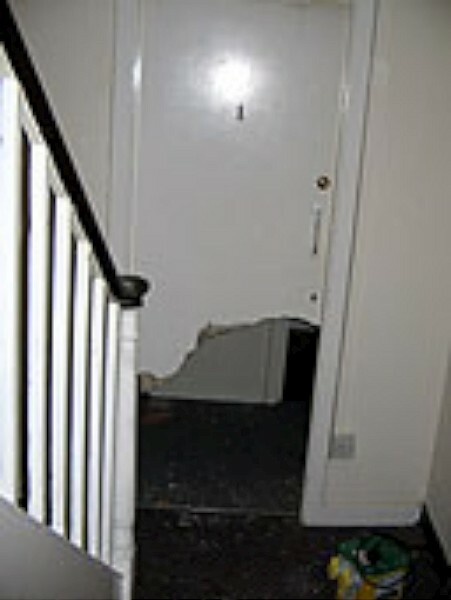 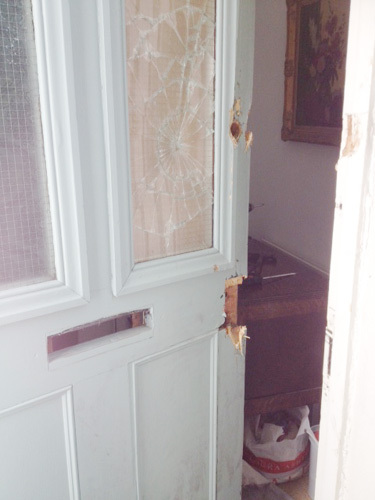 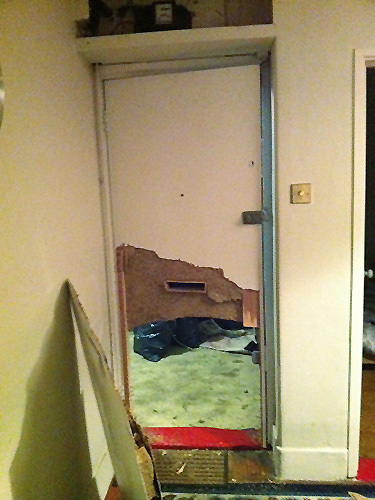 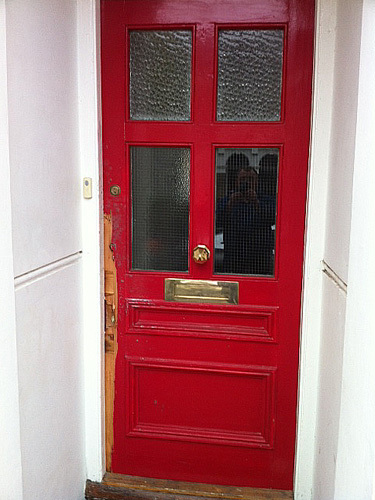 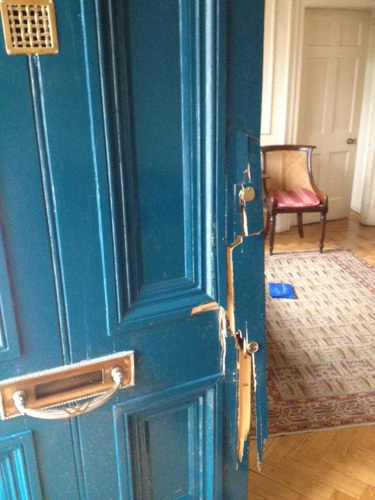 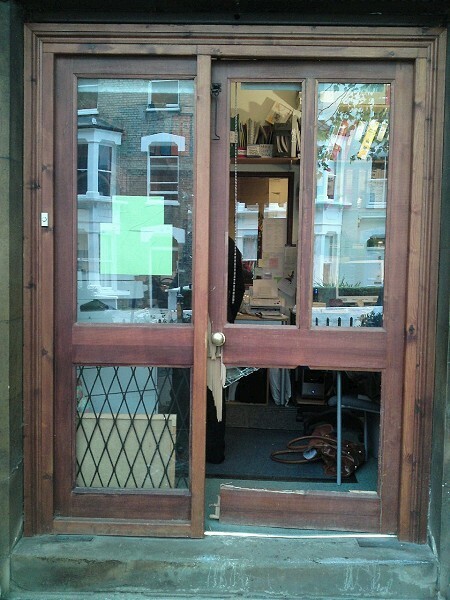 London and Birmingham Bars strengthen the wooden door frame to resist “kick in” type attack and forced entry. 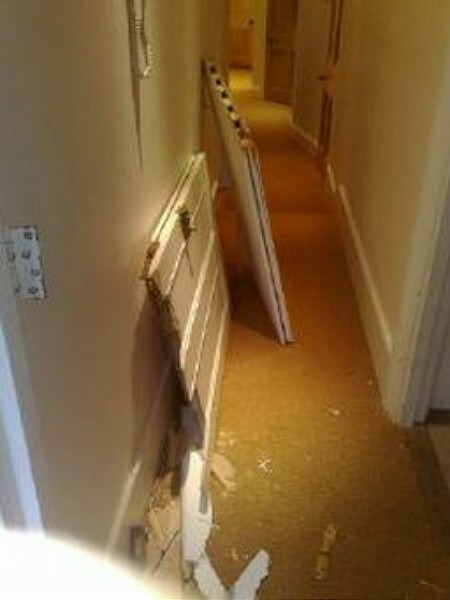 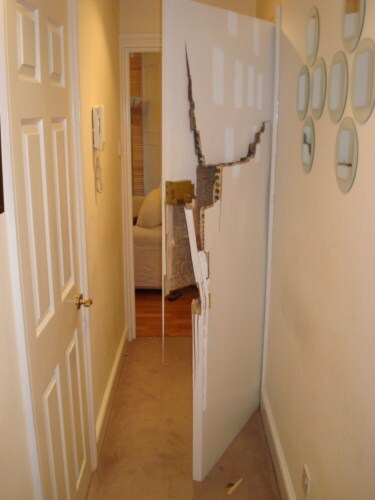 If your door frame has been damaged, this can also be replaced.